What is a Script Editor? 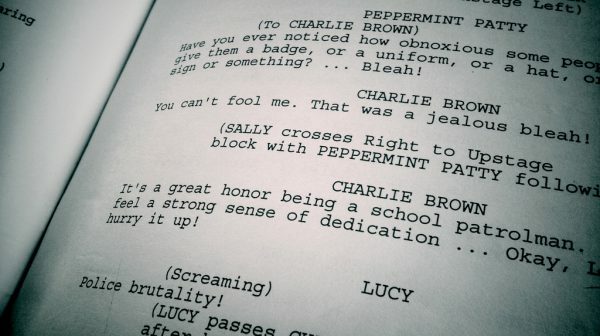 In order to realise the full potential of a screenplay, the Screenwriter and the Producers have to reach compromises that fulfill both the creative and commercial needs of the two parties. Script Editors are the individuals who mediate this process.